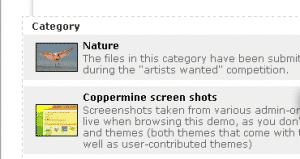 Gallery 2 has probably the biggest community and is one of the most used gallery scripts on the web. Zenphoto bills itself as the “simplest, most useful gallery software for your site”. 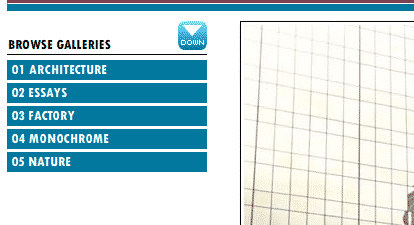 The script is built in PHP. 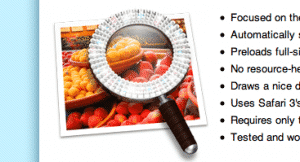 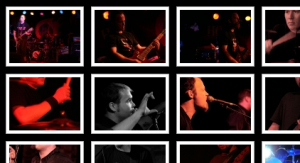 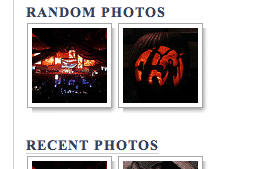 A free Ajax-powered photo gallery that pulls photos from Picasa from XML. 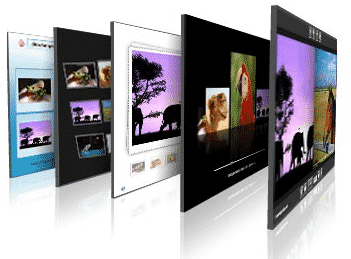 A free flash-based image gallery script that also comes with an optional Pro version that offers more options and customizations. 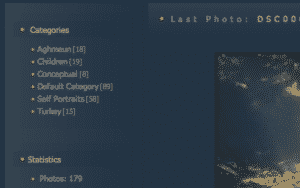 Jalbum is a hybrid online/offline software that you download to your computer that uploads the image galleries to your space at jalbum.net. Like Gallery 2, Coppermine is another “old school” PHP photo album script that has been around for many years. Plogger is a PHP gallery script that has useful features like inline ajax photo editing, zip upload files, and the ability to build your own themes. A slick, multi-page gallery built entirely of CSS. 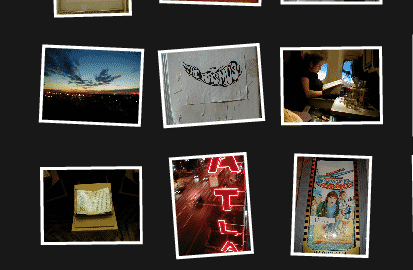 Polariod Gallery is an interesting flash script that arranges your photos (from XML file or Flickr RSS feed) into a gallery of “polaroids”. 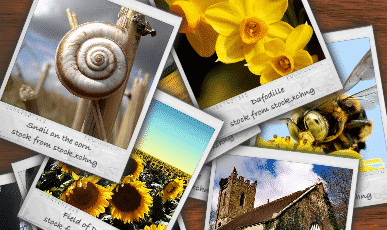 dfGallery is a beautiful free flash gallery script, with customizable themes and an administration section built with the PHP framework CodeIgniter. 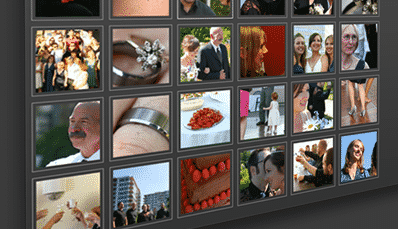 AutoViewer arranges images in a Flash gallery in a specified sequence with images and captions. A photo gallery script that allows users to build customizable galleries from their Flickr accounts. 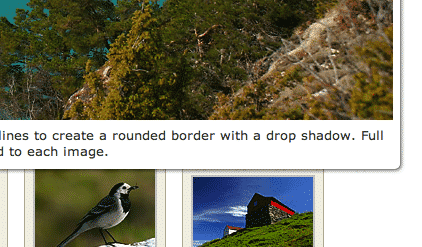 Hoverbox is a simple, lightweight CSS-only image gallery. 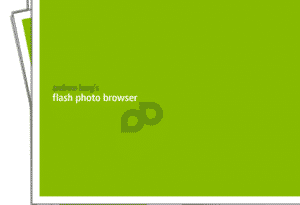 Like the name suggests, Flash Gallery is a simple XML and Flash powered gallery that is easy to customize. Pixelpost is a twist on an image gallery script that adds photo blogging into the mix. Open source, fast, and multi-lingual. 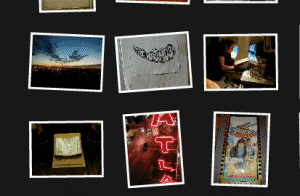 A flash script that takes images, places them into “postcards” and rearranges them in a gallery. A simple flash-animated photo browsing script. Simple but fun. 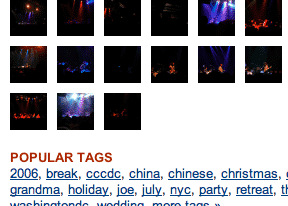 Tan Tan Noodles has a plugin for WordPress that pulls your Flickr photosets and creates albums in WordPress. 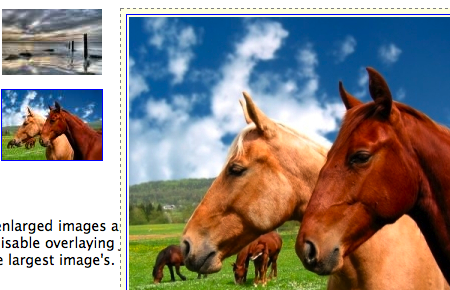 Galleria is a lightweight image gallery script based on jQuery. 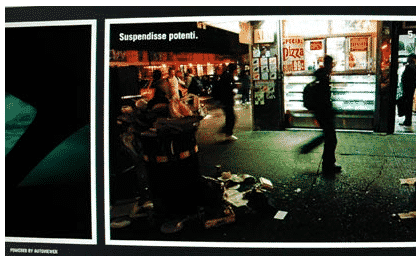 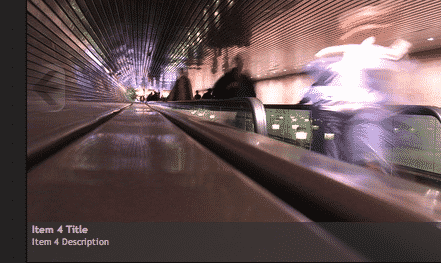 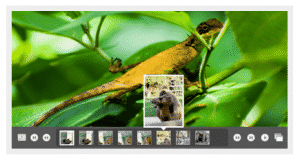 A clean, lightweight solution for building simple image and media galleries in overlays. 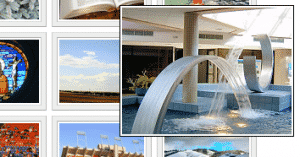 A nice flash image gallery that has photo albums, slideshows, and an admin area. 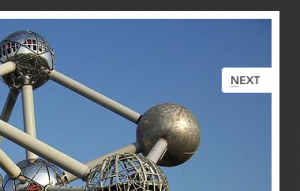 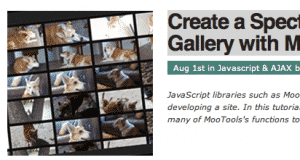 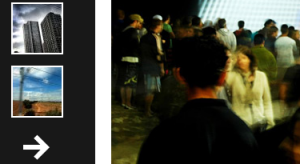 A simple gallery snippet built upon jQuery that offers scrolling and pagination. 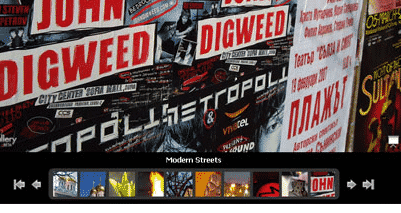 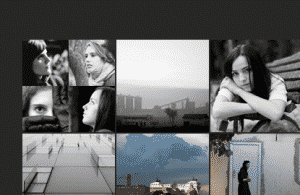 nextgen gallery is a robust image gallery plugin for WordPress users, built upon jQuery. Dubbed as the “smallest big gallery”, Singapore is a lightweight, powerful image gallery script built on PHP. 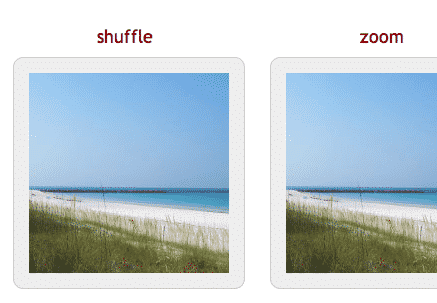 A plugin for jQuery that let’s you “cycle” through galleries of images in different ways. A flash photo gallery that can organize pictures into galleries and sub-galleries. 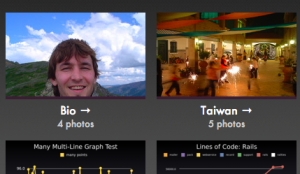 PHP-based photo gallery that doesn’t require a MySQL database and installs in under 3 minutes. 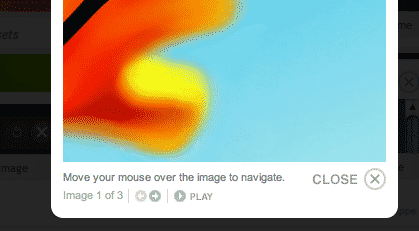 Gullery is a simple image gallery built with Ruby on Rails. 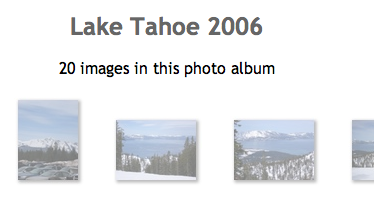 Perfect for a personal portfolio or small image gallery. 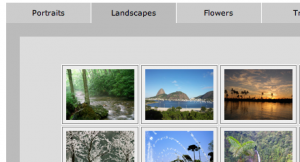 An interesting tutorial on how to build a web-based image gallery with the PHP framework CakePHP and Flickr. 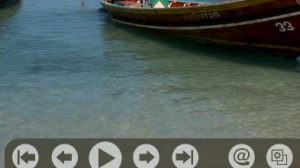 A small PHP application that allows you to thumbnail images for use on the web. 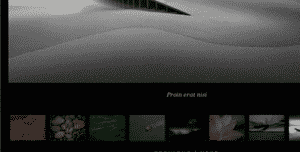 Built by Lussumo. 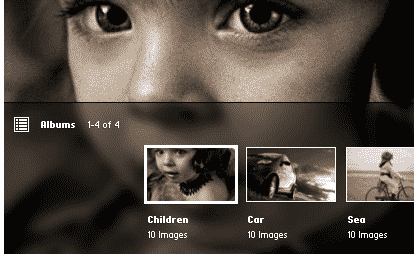 A WordPress-powered image gallery that displays photos and photosets from Flickr. 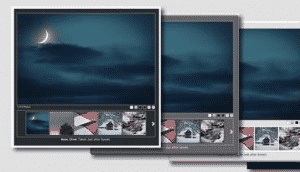 A tiny, standards-compliant, fully customizable lightbox image viewer built upon jQuery. An iPhoto plugin that makes publishing photos to a Gallery 2 installation much easier. A simple, unobtrusive gallery script built upon Lightbox, but showcases galleries in a different manner. Nettuts+’ very own Jared Rhizor has an excellent tutorial on how to build a simple image gallery with MooTools. Simple tutorial on how to build a photo gallery with the Python framework Django. 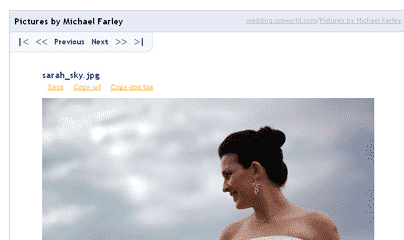 Elegant flash gallery scripts and tools for putting photos on your site. 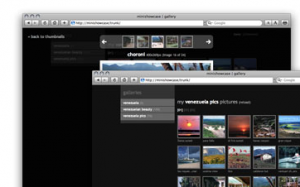 A free, lightweight PHP script that displays images from a folder into a gallery. Yet another simple WordPress gallery plugin. 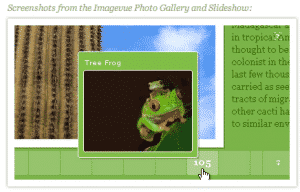 A set of scripts that provide a client side script to scale images and publish the images in gallery form. A guide for intermediate Flash users to build a dynamic image gallery, loaded by XML.